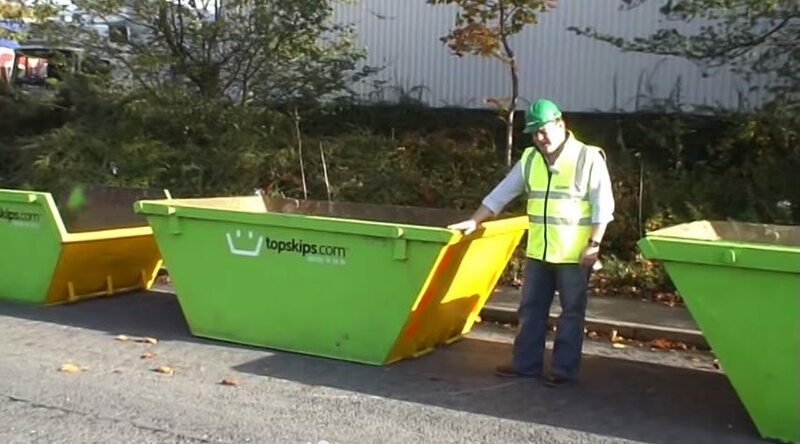 Here at TopSkips, we thrive off giving perfect customer service. 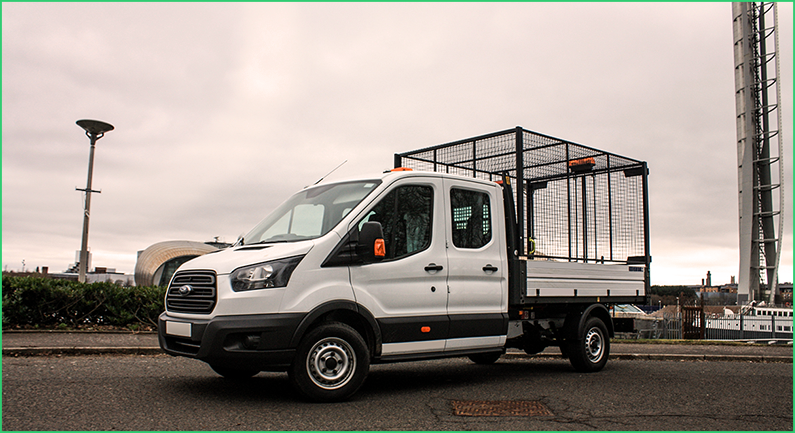 We are with you every step of the way – from the moment you request a quote or advice, right up to the off hire of your skip when your job is completed. 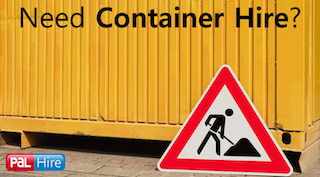 Our job is to make your skip hire stress-free, so you can focus on your project. Edinburgh is the capital city of Scotland and has a population of over 460,000 people. It is home to culture, history, idyllic scenery and the famous Edinburgh Fringe Festival. The festival brings in thousands of visitors each year and first kicked off back in 1947.  It features everything from theatre, comedy and musicals, and can show up to 50,000 performances over the month. TopSkips have experience of providing skips as part of the clean-up process for large public events such as Edinburgh Fringe Festival. 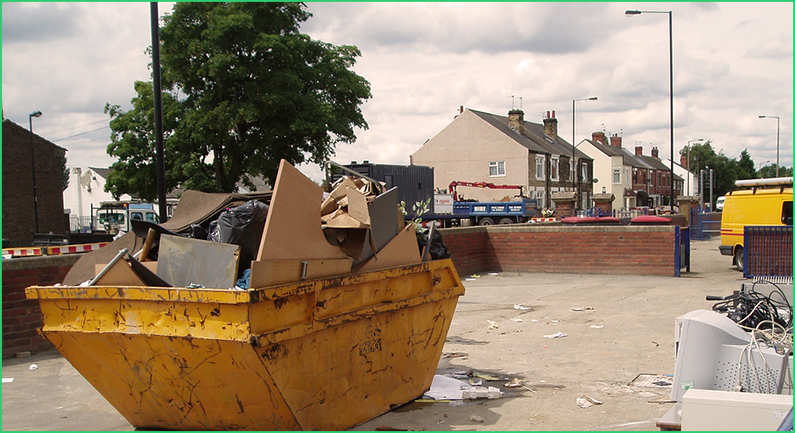 You may not have considered the time and money that goes into coordinating such a large scale clean up, but with TopSkips skip hire, we can help to make the disposal of rubbish as easy as possible. In Edinburgh, the vision is to reduce the city’s waste that gets sent to landfill and improve the cleanliness of the streets. 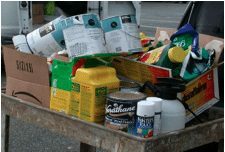 New initiatives including simplified collection rotas and new domestic bins have been introduced to increase the amount of recycling in the area. These changes are already having a significant affect, as it was reported that under the new system 85% more waste is being recycled. The new scheme is also helping to massively reduce the amount of household rubbish sent to landfill, which is much better for the environment. 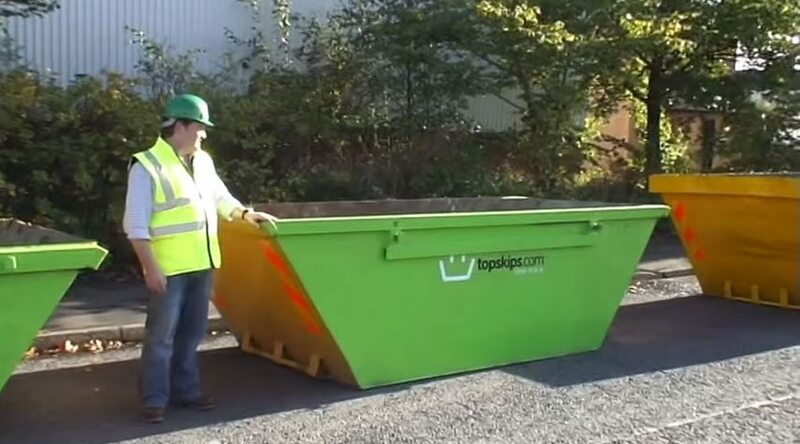 If you are finding that you cannot fit all of your rubbish into your recycling bins, with these new smaller bins, don’t send your rubbish to landfill, hire a skip from TopSkips and we can dispose of your rubbish for you. We provide domestic skips, whether it’s a kitchen refurbishment or just a clear out. In addition, Edinburgh’s pioneering Zero Waste Project – aims to collect food waste from all households and ban both recyclable materials and biodegradable waste from being sent to landfill. As part of the project, a state of the art energy-from-waste plant will be built in the area to turn unwanted rubbish into renewable energy. Not only will it help Edinburgh to reduce its carbon footprint, but will also create a new source of renewable energy in the area. 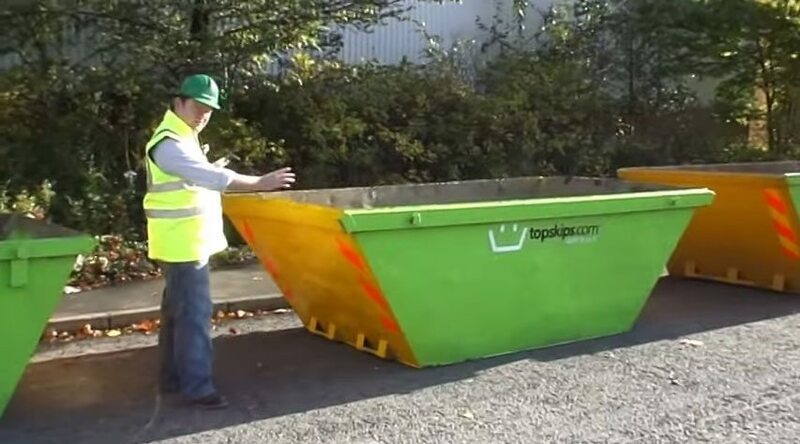 As a company who try their best to be environmentally friendly, TopSkips think that this is a brilliant scheme. 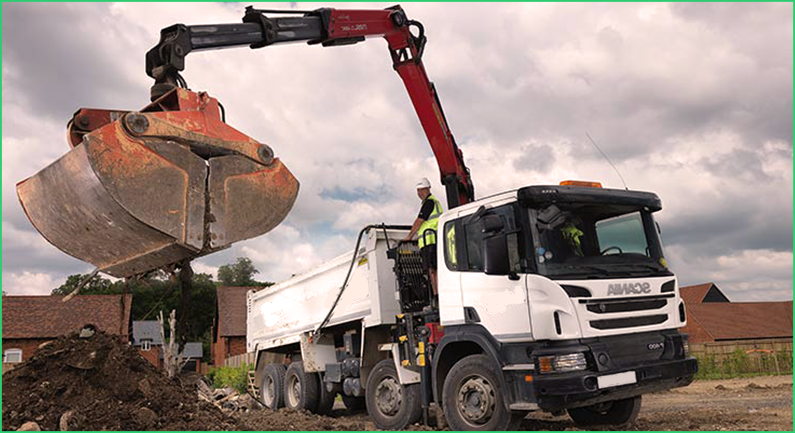 We work hard to dispose of the waste in our skips ethically and in an environmentally friendly manner. Want more information? 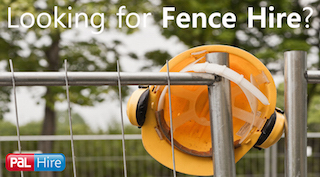 Simply fill in our 1-minute form for a quick quote, or give us a call on 0844 686 9342 today for immediate advice. Numerous regeneration projects have taken place in Dunfermline over recent years, funded by Fife Council. Projects included upgrading street furniture, replacing the waste bins, improving street cleanliness and upgrading the directional signage. Over the years, TopSkips have provided top quality skip hire at low prices for projects like these across the country. 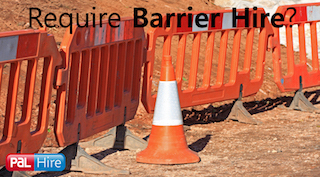 When taking on a large commercial job, skips are needed to remove waste and debris and make sure the site meets health and safety rules and standards for the workers. Here at TopSkips, we can provide local skip hire to Dunfermline and the surrounding areas. Kirkcaldy is located on the east coast of Scotland and is home to the famous Kirkcaldy Galleries which consist of a museum, an art gallery and a central library. The building originally opened back in 1925. It did, however, close for a few years for regeneration and there was a £2.4million investment that improved the buildings facilities. 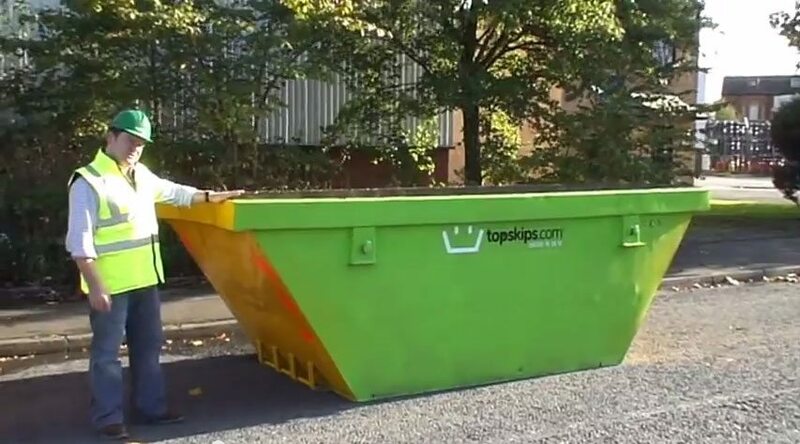 When taking on a project , such as this one, TopSkips can provide you with the lowest prices for skip hire in Kirkcaldy. 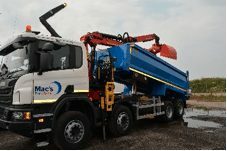 We work with the best in the business and you can hire a skip for as long as you need. Midlothian boarders Edinburgh city. 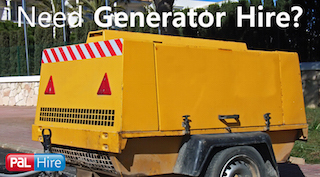 The council in Midlothian have set up a 25-year contract for waste recycling and heat and power plants. The new plant will provide energy from all the waste that is collected, from the area that would usually go to landfill sites. The scheme is said to be worth £475million. Here at TopSkips, we recycle up to 90% of the waste that goes in our hired skips, which also reduces the amount being sent to landfill sites. Interested? 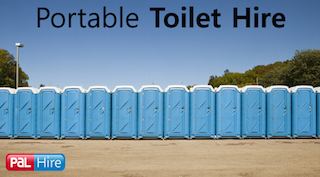 For a quotes and information, fill in our 1-minute form online or give us a call on 0844 686 9342.